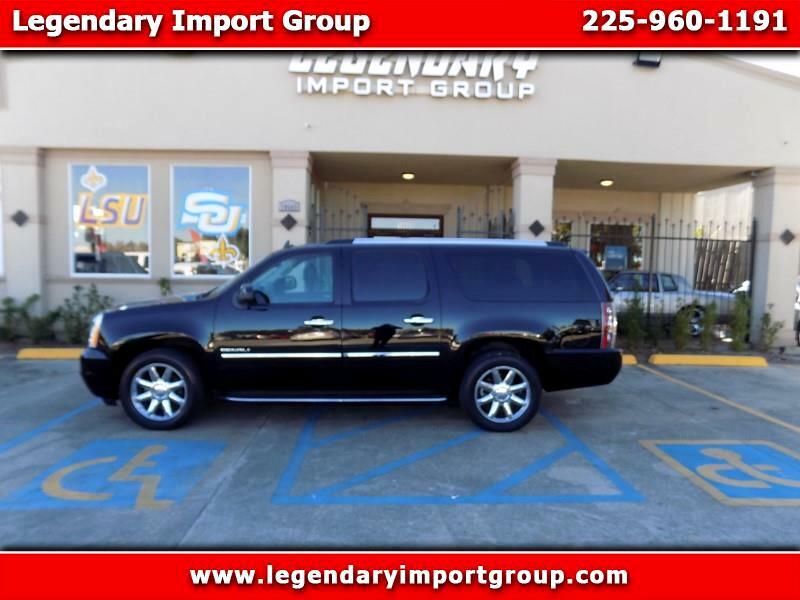 Legendary Import Group presents this 2014 GMC Yukon Denali XL with only 98,582 miles. This Yukon comes equipped with keyless entry, remote start, parking sensors, heated leather seats plus many more convenience and safety features. The 2014 GMC Yukon XL received a 4 out of 5 for safety grom IIHS, it also boasts an impressive combined average of 16 mpg. The Yukon Denali XL has a 6.2L V8 Engine.